A few weeks ago Arsenal’s Arsene Wenger stated that the MLS is a retirement league as it’s a football destination where most of older players join and spend the last few years of their career. This is something that is unfortunately true and it has even turned into a sort of a trend recently with more and more experienced players joining the American League only to spend a few seasons before ultimately deciding to hang up their boots and retire. “You have two steps. Being completely at the top finishes when you are 34 at the latest. After that, you have different leagues like the MLS and the Indian league. I encourage players to play as long as possible if they really love it.” Arsene Wenger said. Wenger received backlash for these comments but now the coach of the United States men’s national soccer team, Jurgen Klinsmann has also revealed similar comments to those that were launched by Arsene Wenger. Jurgen Klinsmann has urged younger American players to make a move to a top European League instead of just staying put in the MLS as the coach believes that the next generation of players will gain much more significant and important things by moving overseas than what they will ever get if they just decide to remain in the MLS. 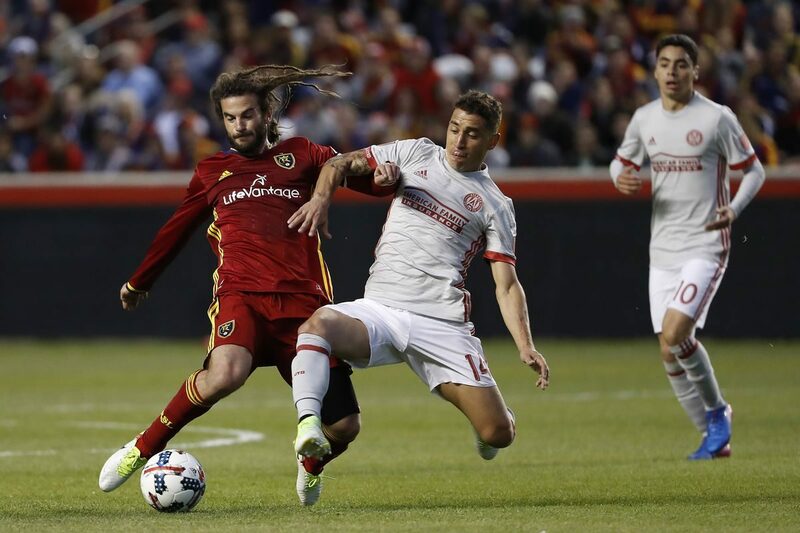 This has started a conflict between Klinsmann and the MLS commissioner Don Garber as he has to once again defend his league, this isn’t the first time that the MLS has received criticism and Garber has had to step up and protect the fairly young league. The goal that Klinsmann wants to achieve by motivating his players to make a move overseas is for them to get experience by playing against and with some of the best leagues and players in the world and when they eventually return to USA and perform for their country at the international stage, these players will probably have improved in a much bigger way than what they would have had by just staying in the American League. However, this also bring forth negative consequences as the MLS is starting to be viewed as an undervalued league even by their own players and managers.